2015 is set to be a big year for LAFI Burkina. 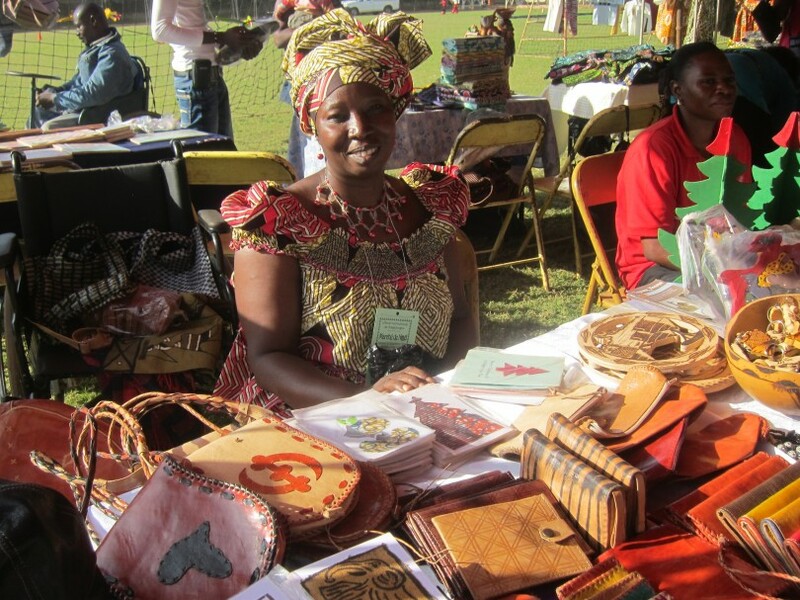 After a fantastic 2014 of strategy meetings, planning sessions, selling Tigoung Nonma crafts and chatting to just about everyone we meet about our partners, LAFI is going from strength to strength. We’ve been so delighted by the interest and enthusiasm people have shown about what we’re doing. In the past few months we’ve been busy planning our year ahead: focussing on fundraising to register LAFI as a UK Charity with the Charity Commission. It’s a big task, as we need to have an income of £5,000 to do it, but we’re feeling pretty determined! Keep an eye out for our Crowdfunding campaign – set to kick off in the coming weeks. Please donate, like, share and generally spread the word. We’re also planning a pub quiz so watch this space for more info! You can keep up to date on our activities through our Facebook and Twitter page. Thanks for everyone’s interest and support so far.